If you want more information about our products or services, want to know more about the advantages of online predictive maintenance, receive training on all types of rotating electrical machines, or if your passion is electric motors and want to integrate the project Test Motors, contact us: Av. 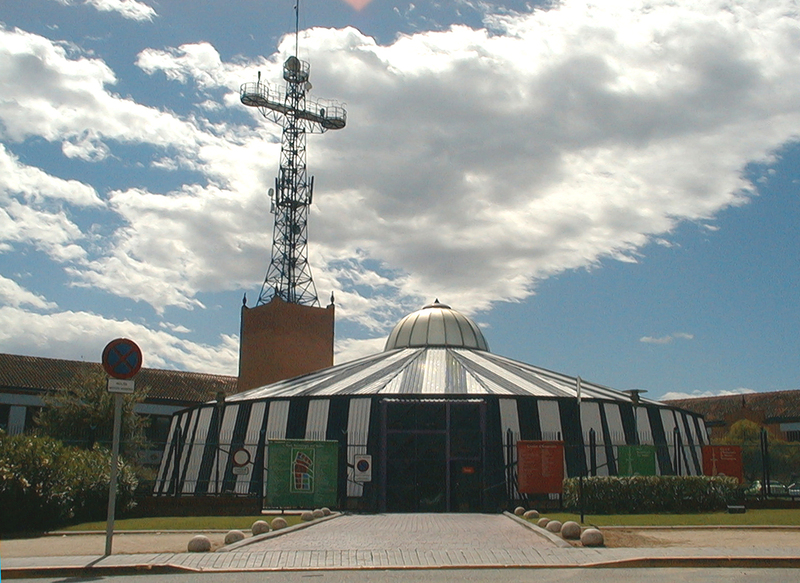 Parc Tecnologic 3, 08290 cerdanyola del Vallès, Barcelona Spain. Tel. + 34 93 582 02 52, info@testmotors.com.